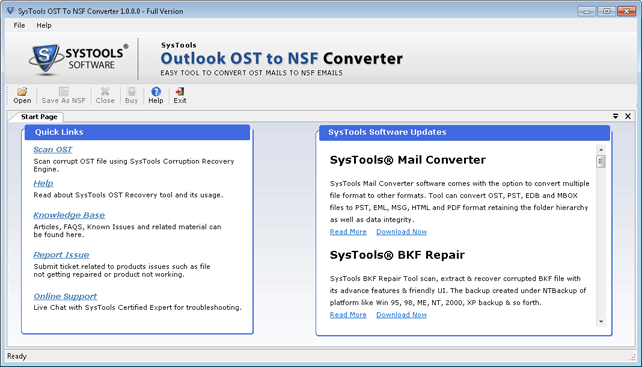 OST to Lotus Notes Converter Tool has been developed for the recovery and conversion of all the corrupted, damaged, or orphaned emails of OST files into NSF file format. This tool supports all the version of Microsoft Outlook. 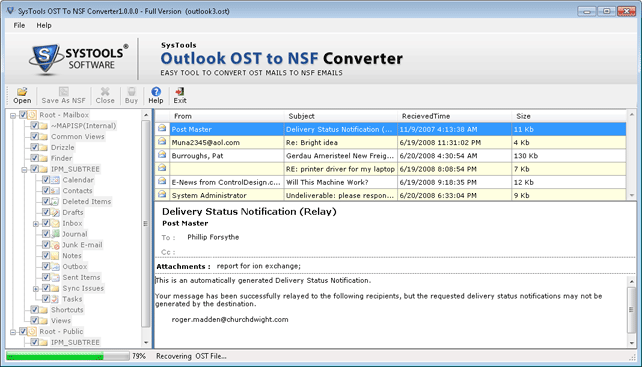 OST to NSF Converter can migrate all the OST files of Outlook into Notes NSF files in a quick and easy way. The tool keeps the Meta data unharmed and keep the attachments safe within the emails even after the conversion. 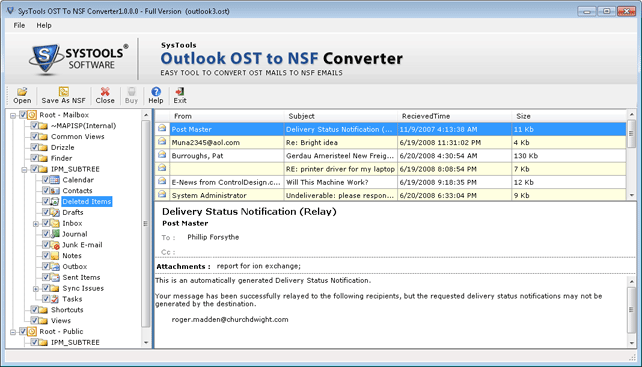 The software performs a very quick scanning of all the available OST data files and loads the mailbox onto the panel of the software. Once all the files are, loaded users can click on any folder and preview the items in it along with the attachments. Without any doubt, tool supports migration of emails from OST file in bulk, but users who want to export only some files can export only required items. 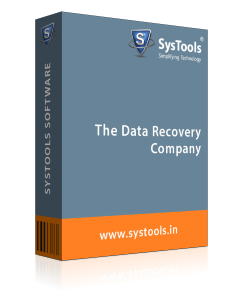 The software allows the users to mark or unmark items or folders that are not required for conversion process. The tool scans and lists all available items within the chosen OST mailbox. Users can see emails, tasks, contacts, calendars, etc. along with their related properties. There properties may include subject, from, received time, contact full name, company name, size of email, etc. In addition, users can sort the list of items by rearranging these attributes in a preferred order. Microsoft OST to Lotus Notes converter has been designed by keeping in mind all kind of users. It has very high in technology yet has simple or user friendly interface. All the options that are required to complete the process are placed on one panel. Therefore, to use this tool there is no need to have a high knowledge of technical things. Once users’ scans and loads all the files of Outlook OST files and click on export to begin the conversion of OST files, then the software asks for the location where users want to store the converted data files. They can choose any existed folder or even create new folder to save the files. Q. Can this software converts OST file of size 2GB? "I want to migrate some of my Outlook OST files into Lotus Notes. However, the software I found before this is not capable to migrate a file of 2GB size. Therefore, I want to confirm can this software migrate OST file of any size?" Yes, the software can convert all the OST files regardless of the size. Q. Does this software support Windows 10 operating system? 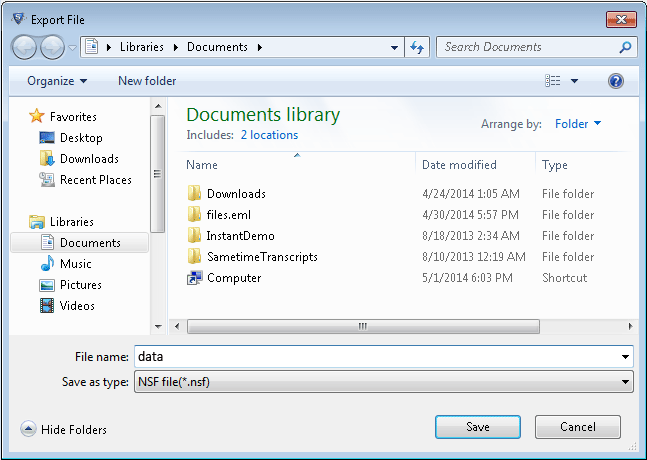 Yes, indeed you can use OST to NSF Migrator to convert multiple OST files into Lotus Notes NSF format. Q. Is it mandatory to install Lotus Notes email application to do conversion process? No, Lotus Notes email client installation is not mandatory. 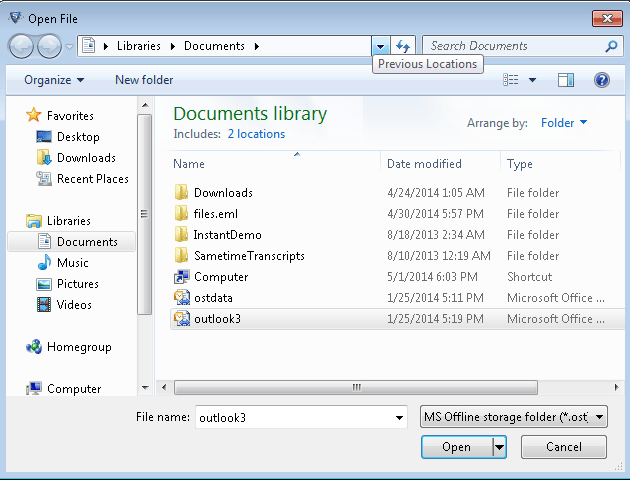 Step 2 : Navigate to the location where OST files are places and then, select the Outlook OST files and click on "Open". Step 6 : Then, choose the option of "Save as NSF" and choose the desired location to export OST files by clicking on the option of "Save"
Step 7 : Once you click on save option, recovery of OST files is started. Step 8 : Finally, once the process of export is completed, click on "OK"
All I was looking for a simple and easy to use interface so that I can migrate OST file into NSF file format. Fortunately, I found the OST to Lotus Notes Converter tool. I used the software and exported all the files at once in almost no time. I am very much satisfied with this tool. Thanks to the developers team for an unremarkable application. Migration from one to another platform is always been problematic to me. 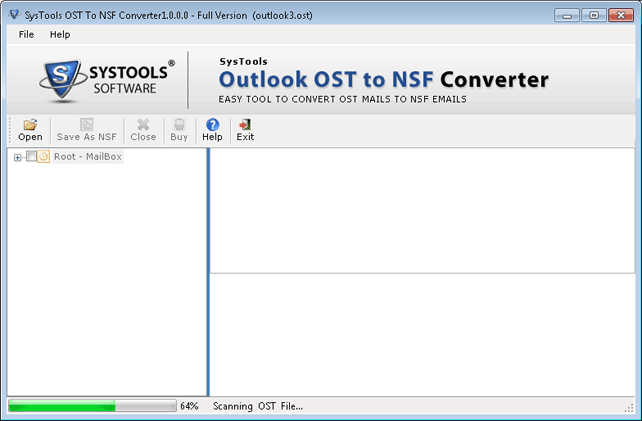 However, a friend suggested me this tool, namely Outlook OST to NSF Converter this is really a marvelous utility. This is so amazingly design that it can convert the offline data in IBM Notes. I would like to recommend the tool to every user for quick and accurate results.